Here is how to connect your smartphone Xiaomi Redmi Note 4 to the PC / laptop via USB cable to transfer the data on the smartphone to PC or vice versa (photos, musics, files, etc.). and also connects internet connection to PC. if you've been experiencing problem in doing so, here's how to solve it. This method is also used if you want to do flashing, replace ROM, or other things that require a smartphone connected to the computer. 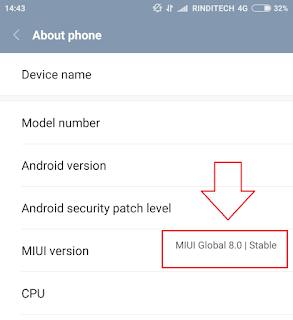 This tutorial also works and could be applied to other types of Xiaomi smartphones. 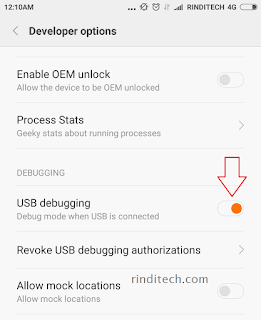 The problem is in licensing for a crossing data from the phone to the PC, or, more specifically, is on the USB debugging that located in the developer options on the smartphone. Make sure that you use the original USB cable from Xiaomi or equivalent in quality to that. Let! 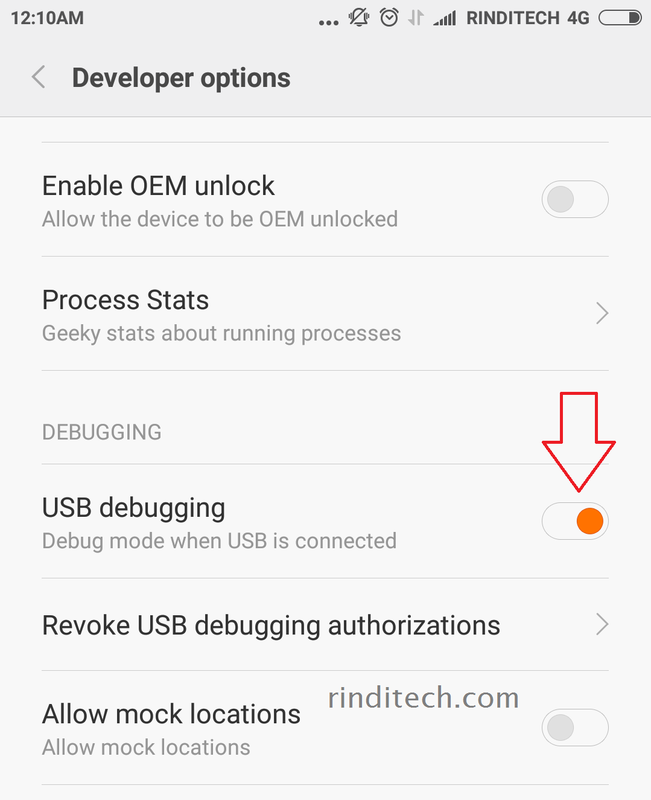 us directly to the problem, and solve on how to connect your Xiaomi Redmi Note 4 to PC via USB Cable. Log in to the >Settings in your Xiaomi phone, then go to >About Phone. 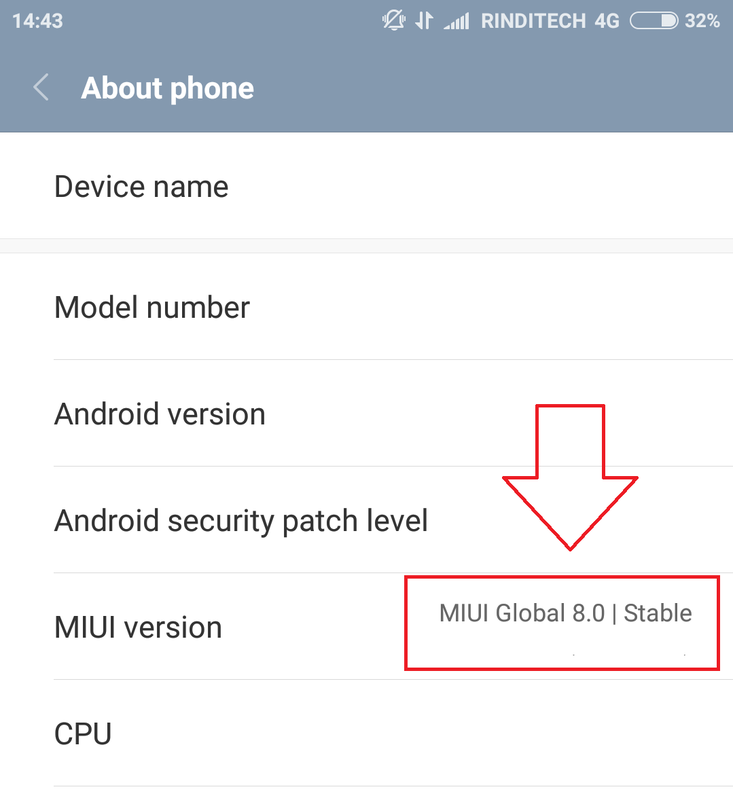 Find "MIUI version", next to it you will find the information about the ROM version is being used by your smartphone (example: Global MIUI 8.0 | Stable) tap that text 7-12 times to pull out the pop up info "you are now a developer". Once finished enabling USB debugging feature, then you can connect directly to a PC or a computer with a USB cable and you can access the data stored on the smartphone through PC. If still unsuccessful and not detected, make sure you have installed the Xiaomi PC Suite (Mi PC Suite) on your computer (PC). 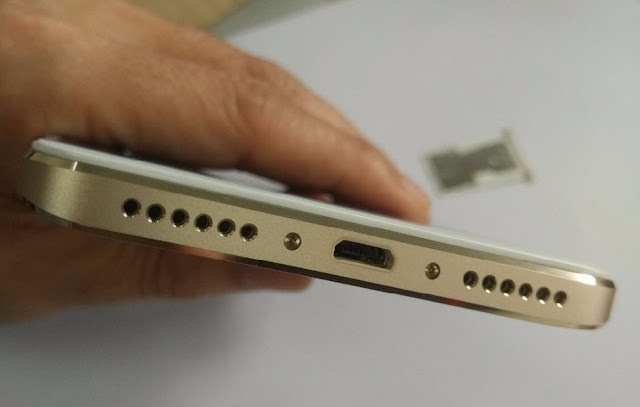 And make sure the cable used is a standard cable to connect the smartphone to the computer and not the cheap cable which allows charging only.